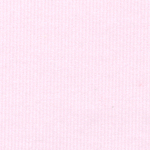 Pink Corduroy Fabric: 56″ fabric width. 100% cotton corduroy. 21 wale. 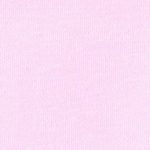 We have this beautiful shade of Pink Corduroy Fabric that has been the choice of clothing designers and manufactures for over 20 years.